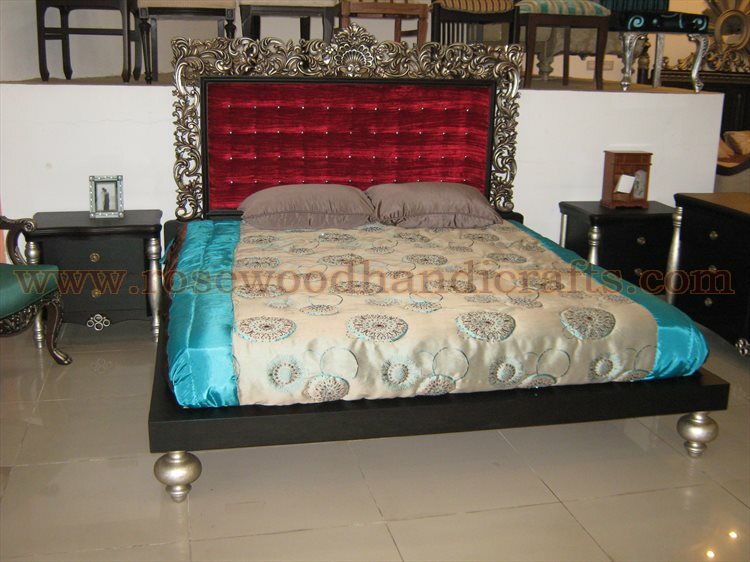 They are the best way to achieve both ends simultaneously. 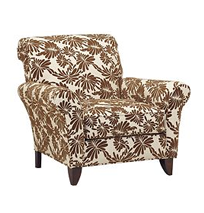 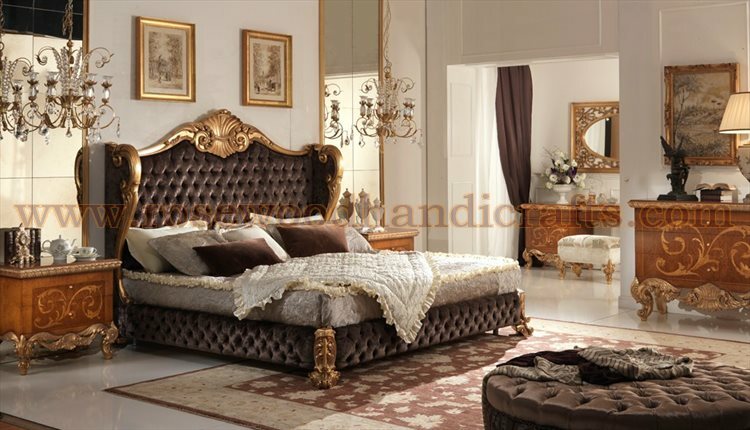 They resemble as "comfort luxury". 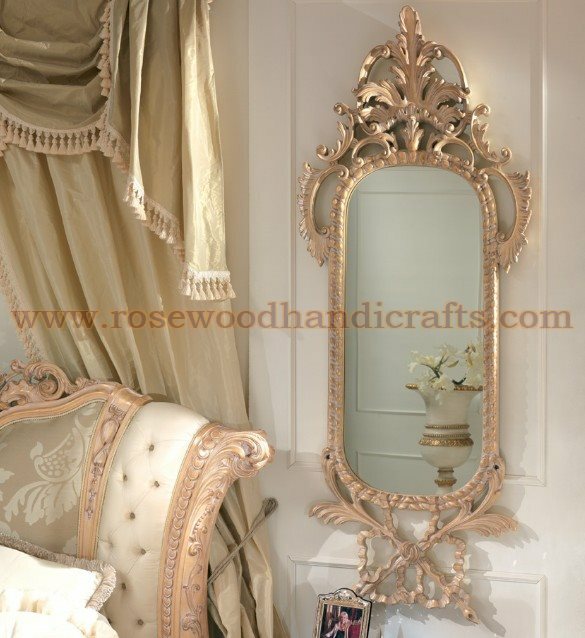 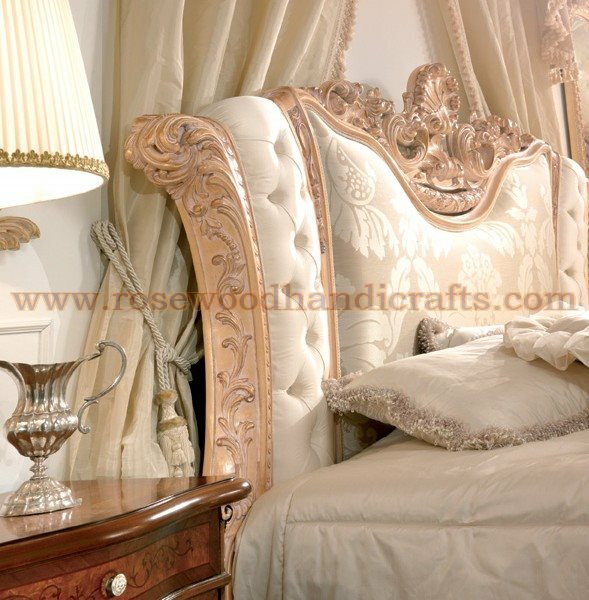 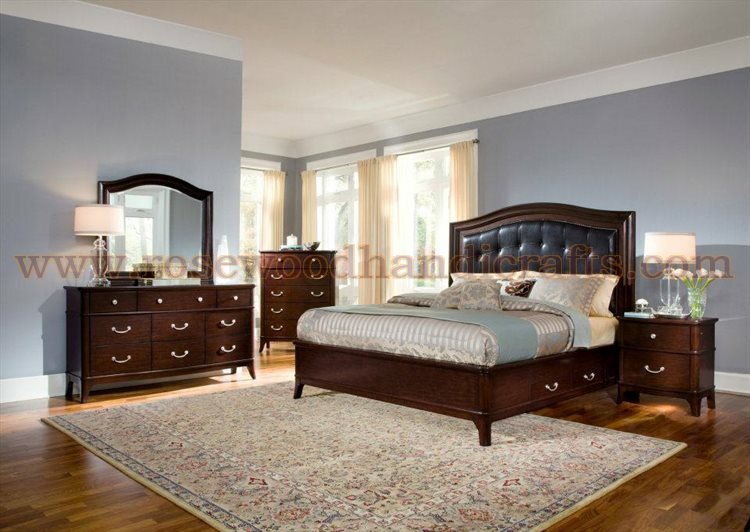 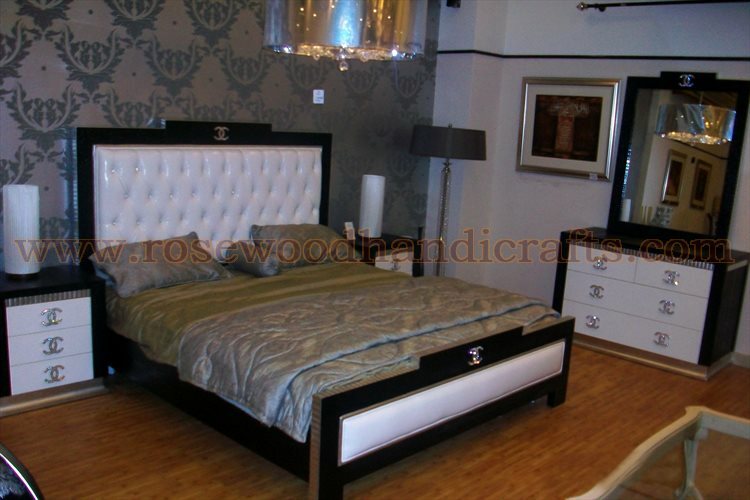 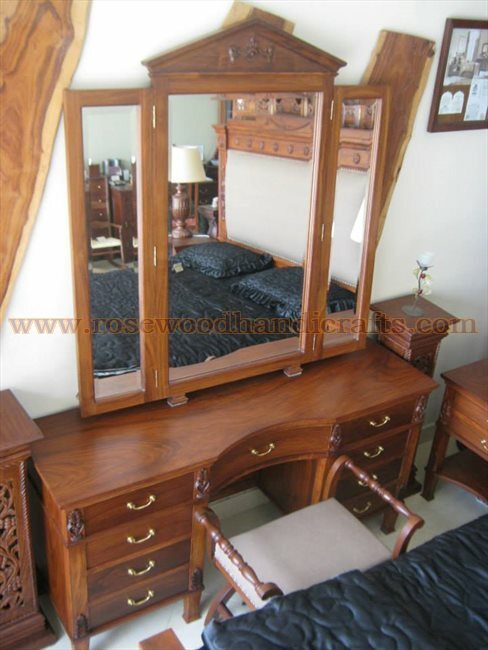 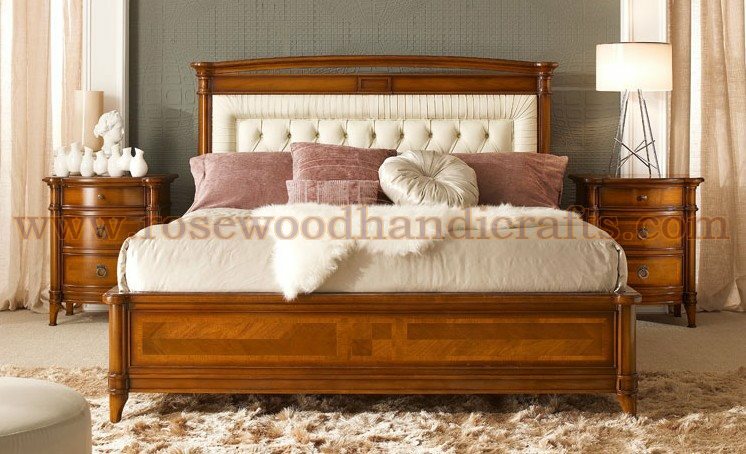 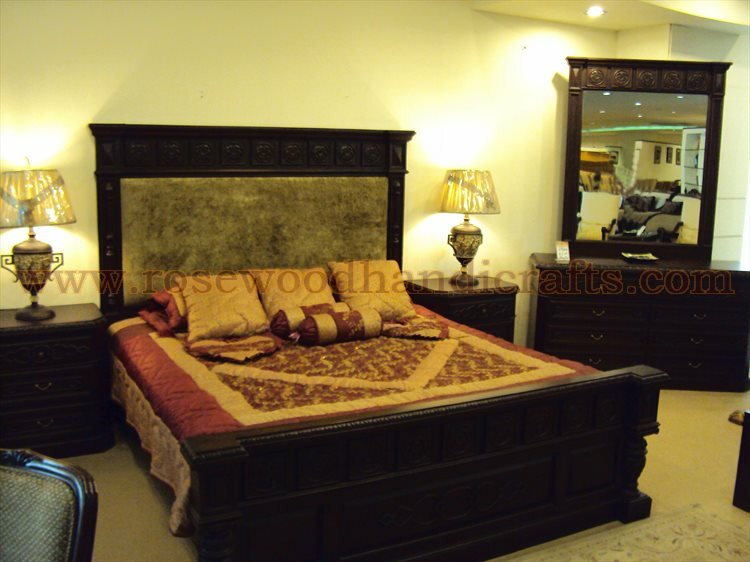 Wood has long been the material of choice for quality furniture, specially beds. 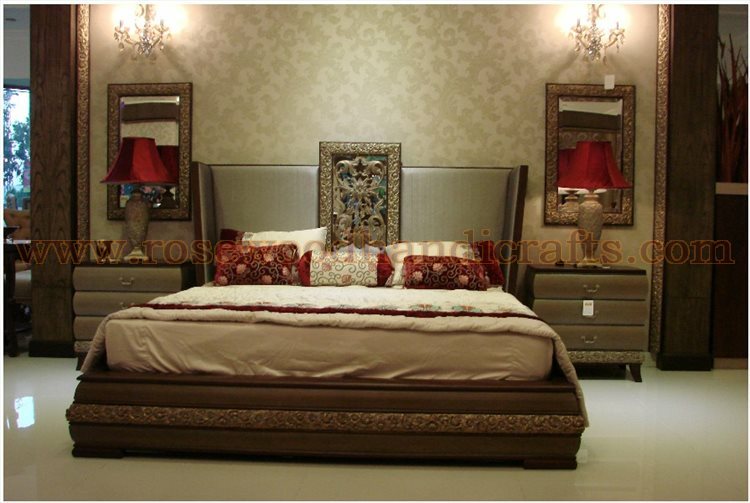 They may be expensive due to its lasting value. 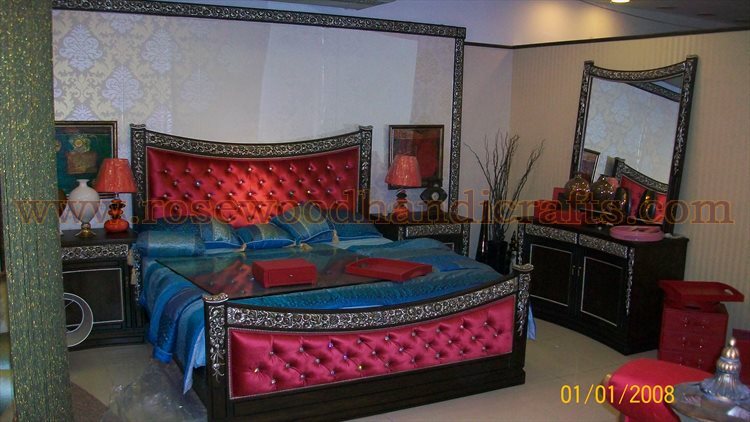 They add beauty to Beds. 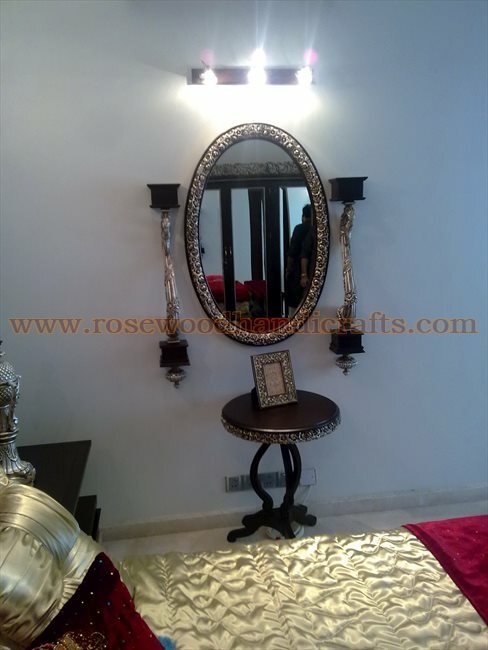 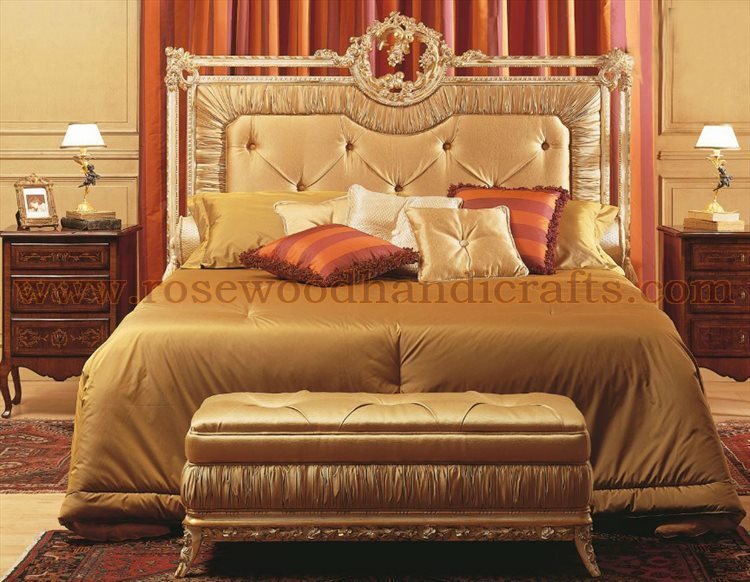 They are aesthetically idolized for their intricate craftsmanship.
" 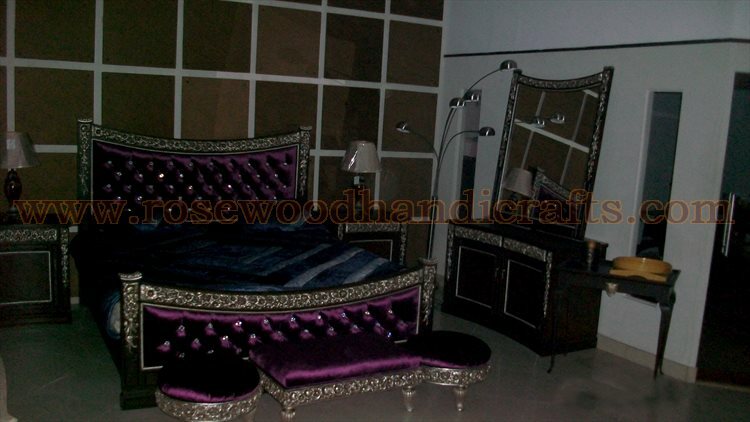 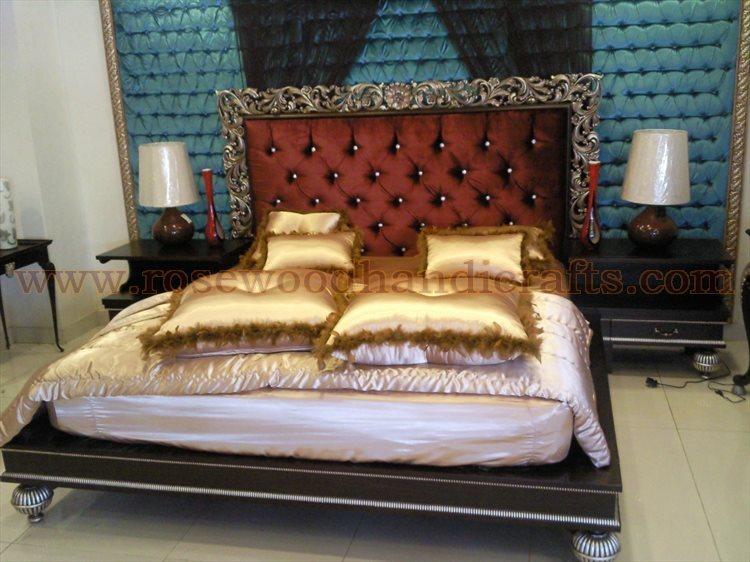 Wooden beds" are available in various colors, grains and hardnesses. 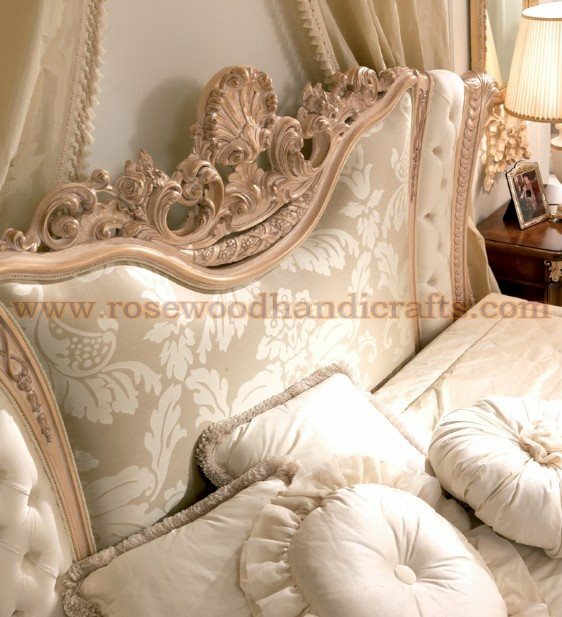 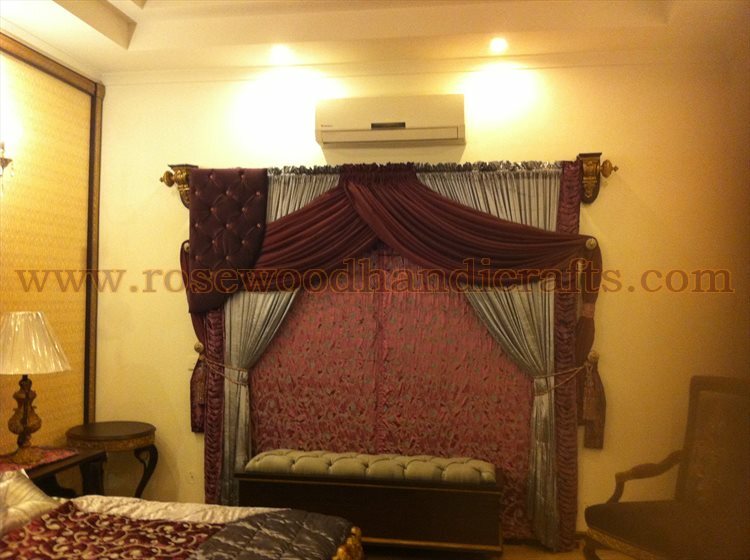 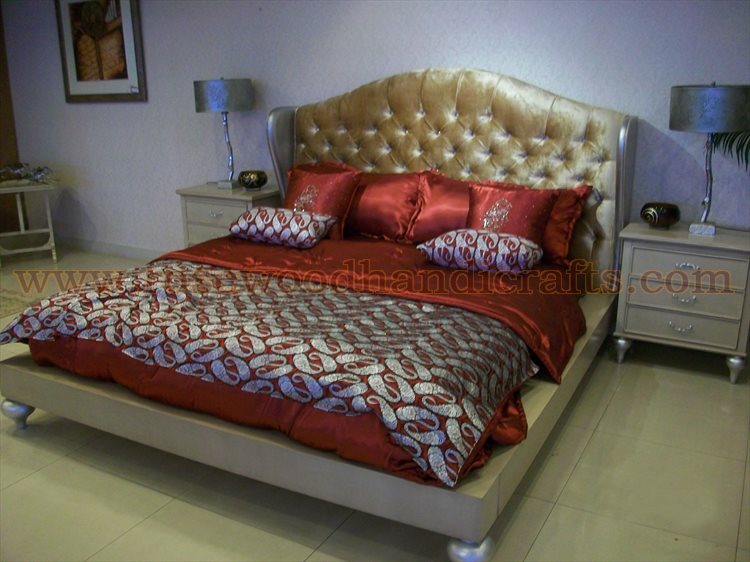 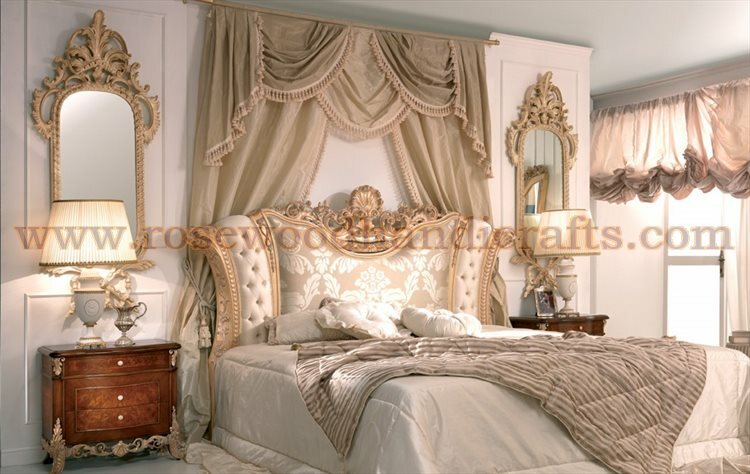 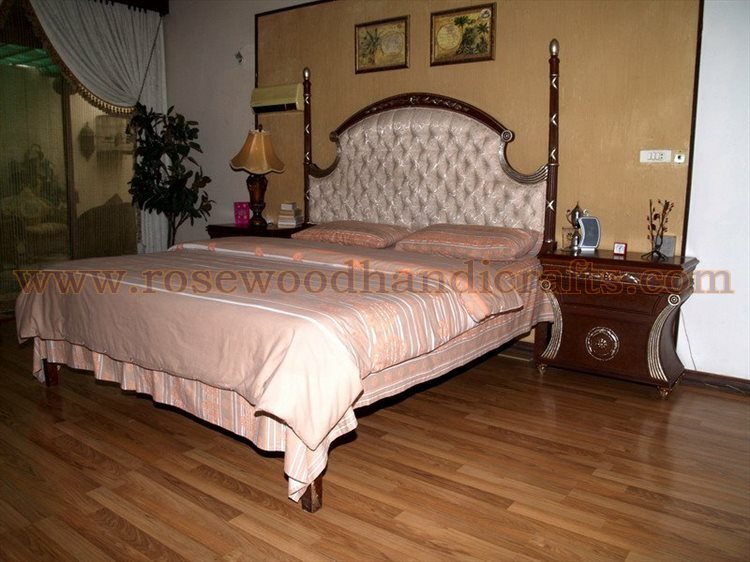 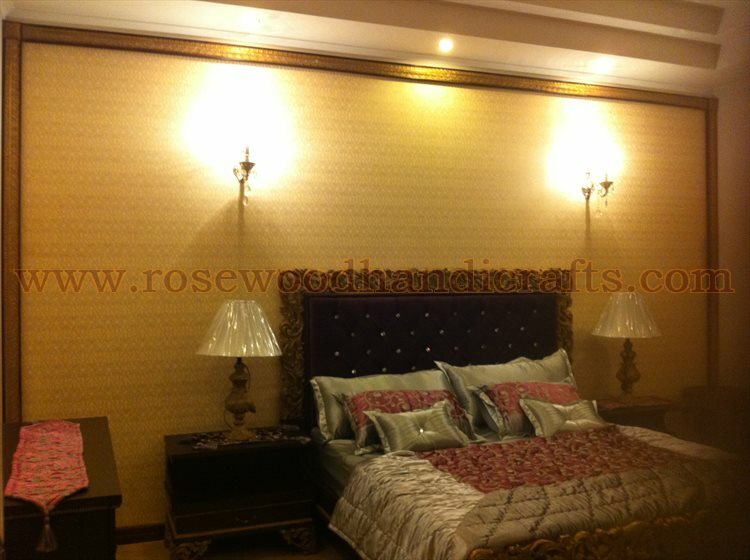 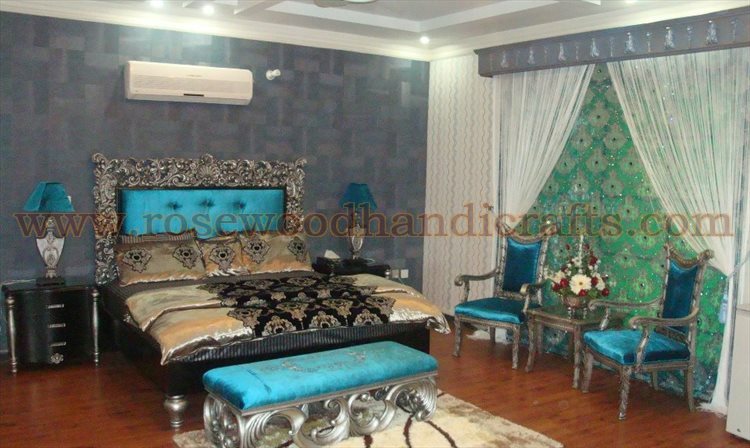 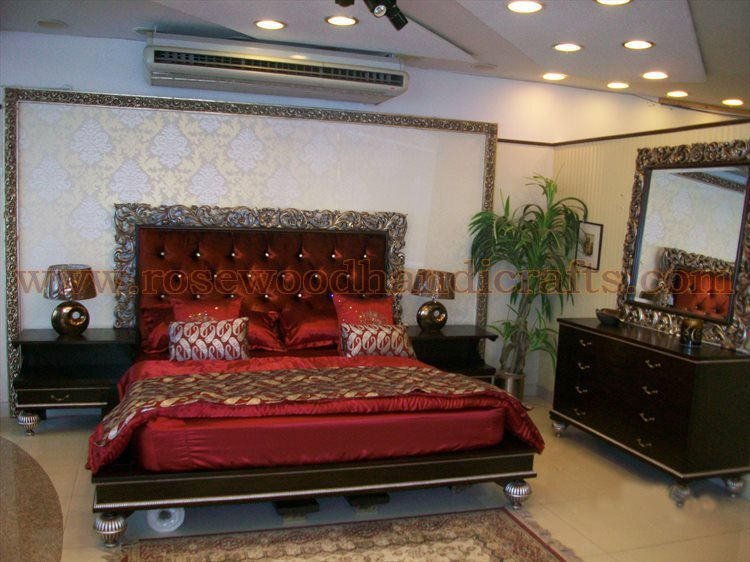 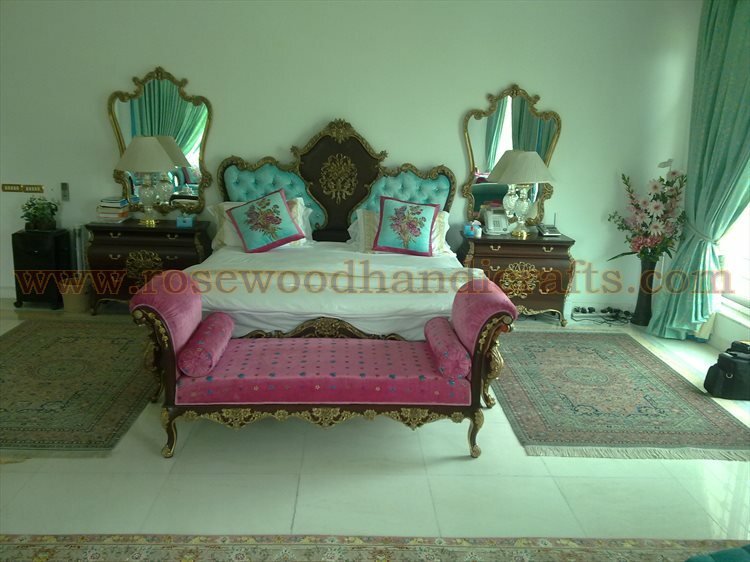 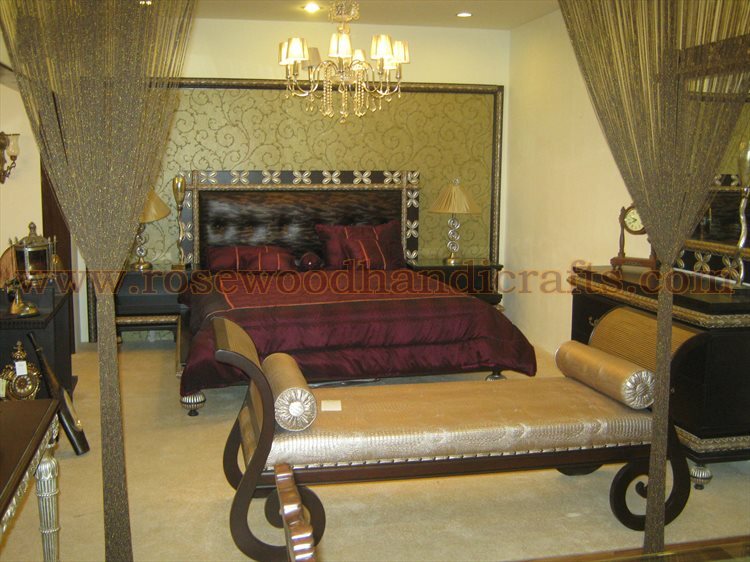 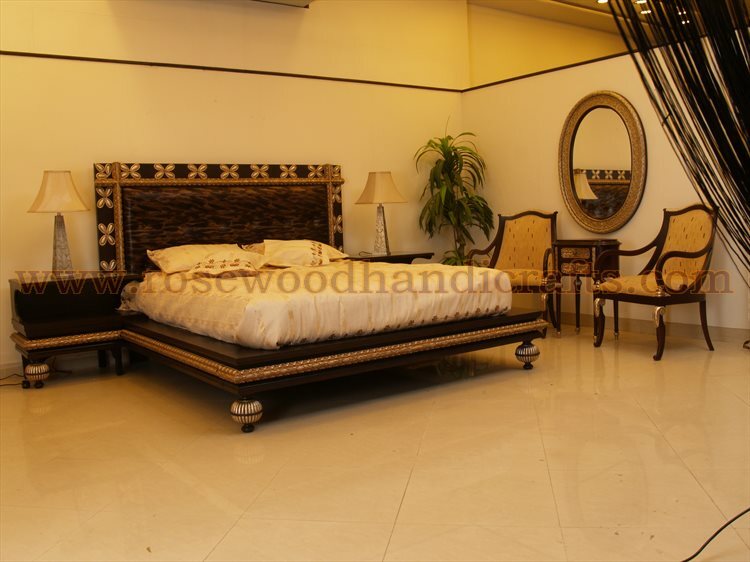 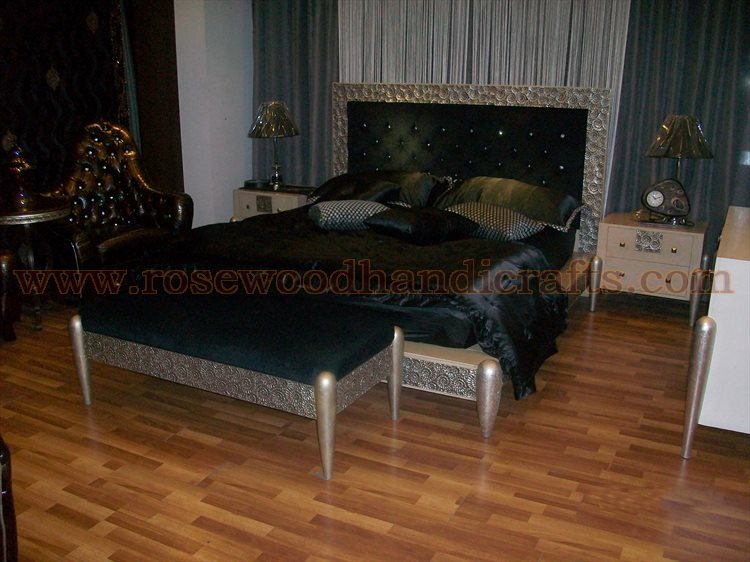 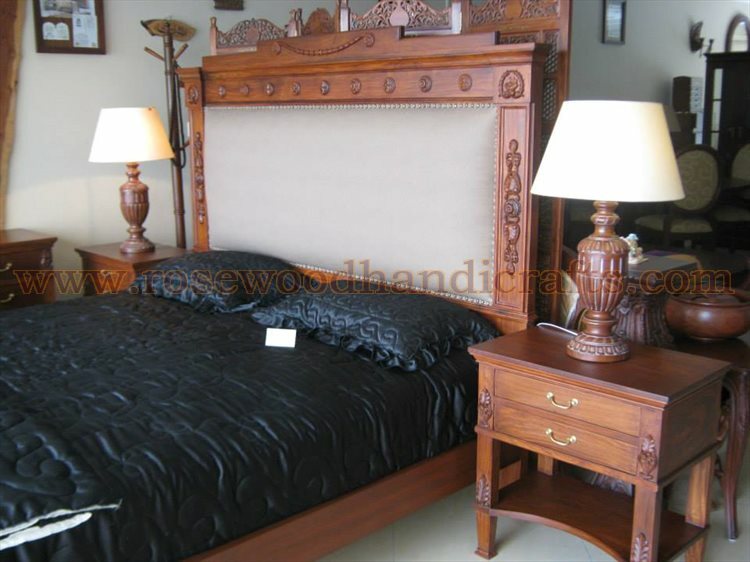 The magnificent designs of wooden bed set a warm and relaxing atmosphere for the Beds. 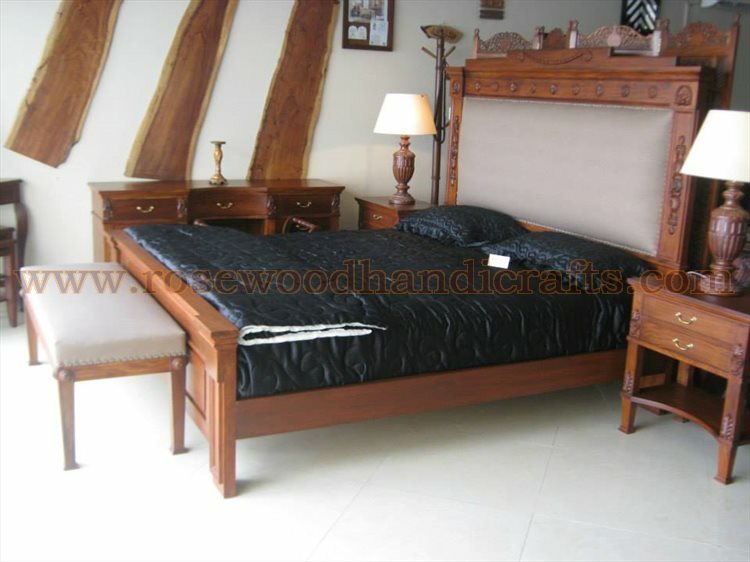 Based on the changing customer preferences and trends, craftsmen manufacture customized wooden beds that match specific requirements of customers. 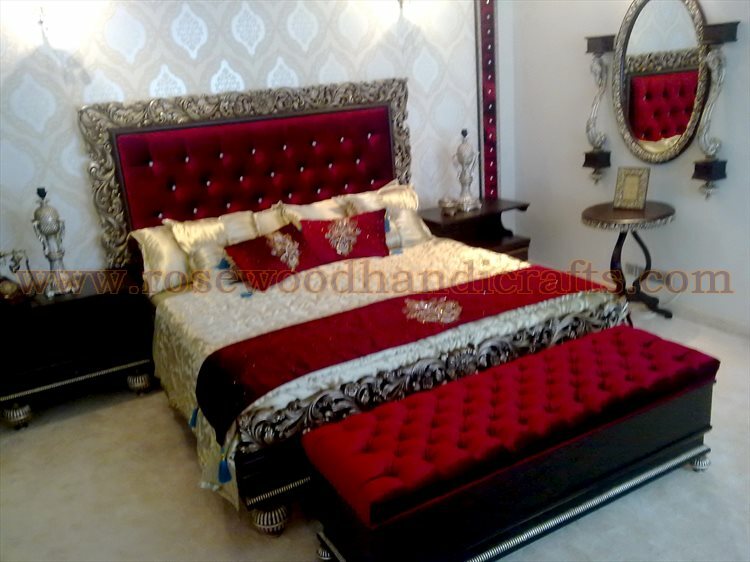 Finishing :: Colors depend upon your choose..